Promote enjoyment and enthusiasm for learning through practical activity, cross-curricular learning, exploration and discussion. Maths contributes to many subjects within the primary curriculum and opportunities are explored in order to draw mathematical experiences out of a wide range of activities. This will allow children to use and apply mathematics in real life contexts. The core of our planning is the National Curriculum. 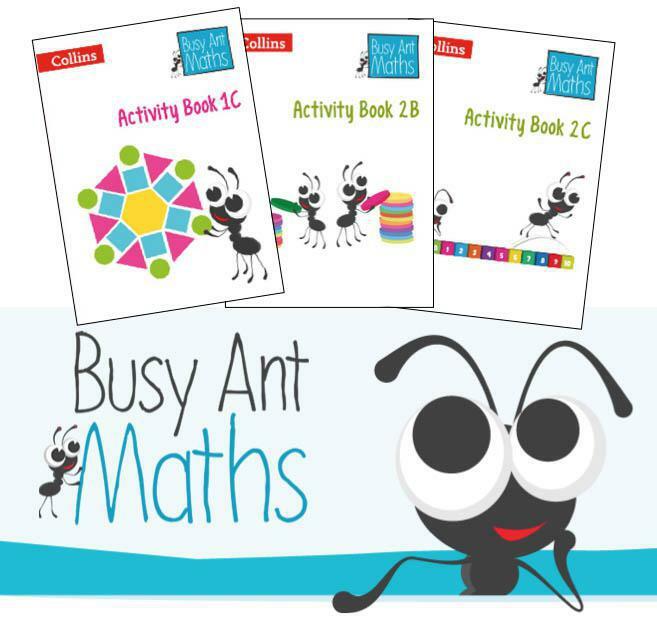 ‘Busy Ant Maths’ is a whole school programme of study, which we use across the school. It is used to ensure progression and mastery whilst ensuring the curriculum objectives are delivered. Teachers use ‘Busy Ant Maths’ online planning and assessment tools. Busy Ants is delivered during four lessons a week with consolidation on the fifth day. However, lessons will often be longer or shorter than this, depending on the nature of what is being taught.